Pigs Don’t Fly is a blog about advertising and strategy. If you’re new, start with the best posts I’ve ever written. 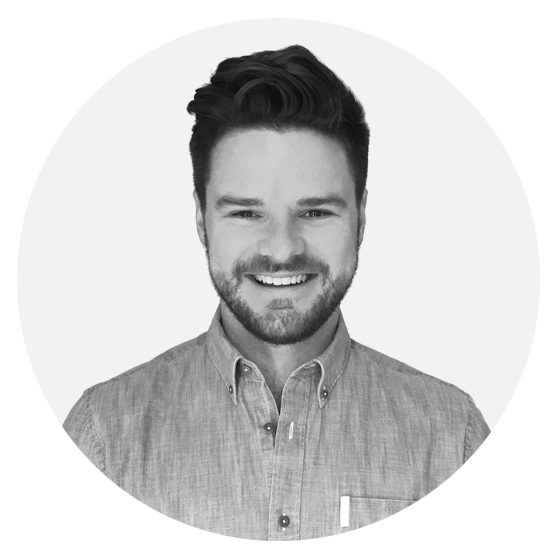 Zac Martin is a freelance Creative Strategist, previously Digital Planning Director at Cummins&Partners Melbourne and George Patterson Y&R. Contact me or learn more about how we can work together. Sign up for an irregular irregular email about what I’m working on.